Soft Hybrid, Fun Shape. Made in Peru for most surf conditions. 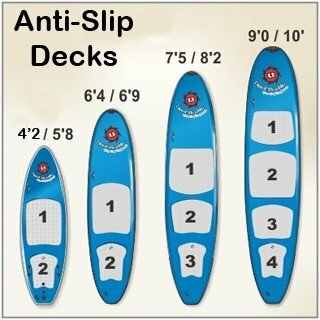 Dimensions 6ft 9in x 20in x 2.7in board weight 9.24lbs, Vol. 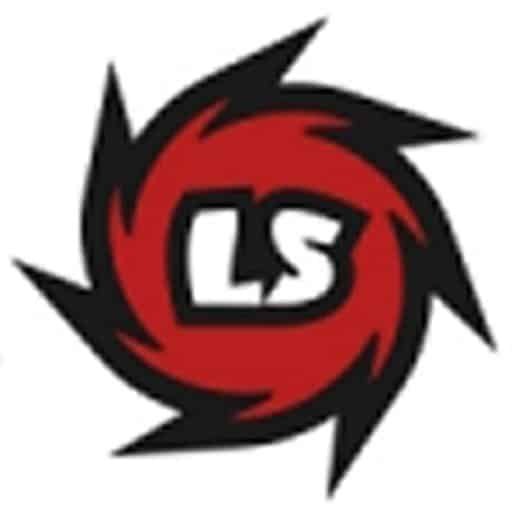 47lts. Removable Tri-fins and foot leash included. The 6ft 9in Element Soft Surfboard has a suggested max novice rider weight 110lbs, more for experienced surfers. 6ft 9in Element Soft Surfboard is a mid sized Tri Fin, Fun Shape Soft surfboard with good rocker make it easy to catch that wave. Hybrid soft construction makes it durable and very user friendly. Vinyl skin is tough, color fast in the sun and easy to clean and repair. Patented Advanced Aluminum stringer system makes it strong and light weight. Patented vinyl skin system with Gore-tex vent insures no catastrophic skin delaminations. 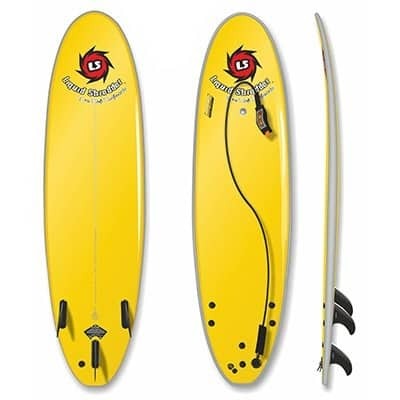 6'9 Element Funshape Liquid Shredder soft surfboard is a easy to ride for beginners and performs well for intermediate level riders. The fun shape 6'9 Element softboard has been proven in surfing competition. I’ve surfed all my life. Bought this Element board for my 14 year old boy. He loves it. Problem is, so do I. What a great shape. Never seen a softboard with this attention to rail configuration, rocker, weight and performance. I don’t share well!